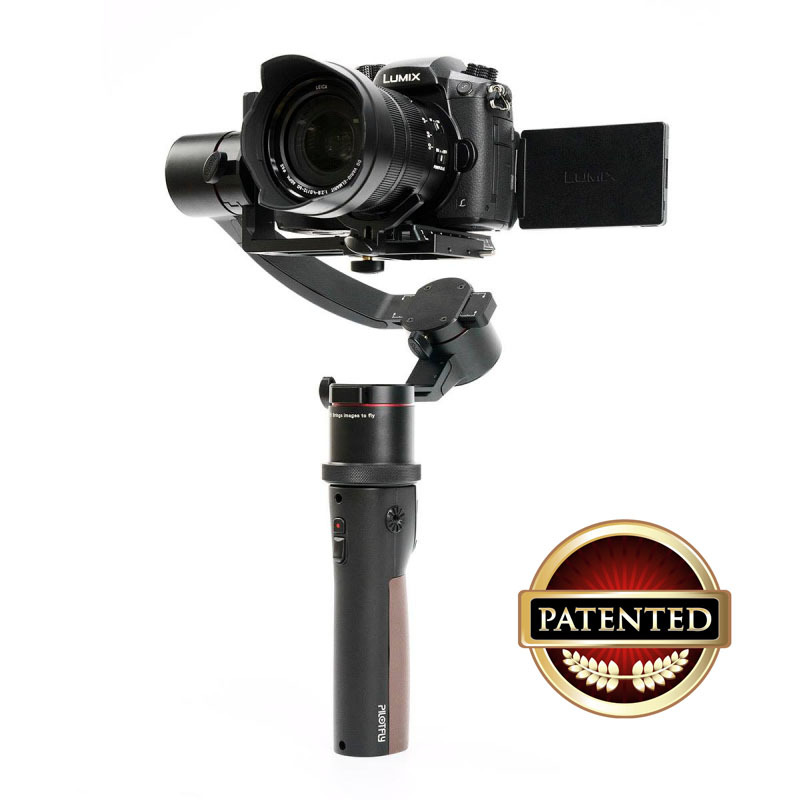 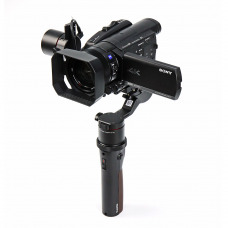 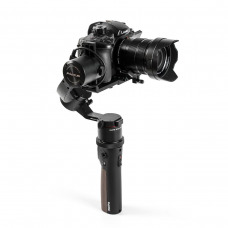 PILOTFLY has always been to create a gimbal system which revolutionizes the gimbal technology. 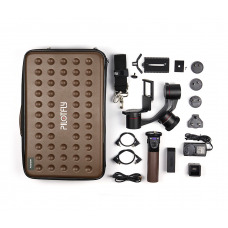 We made this already with our Pilotfly H2-45 which provides you a direct view to the camera display. With the Adventurer we start now a new generation of 3-axes gimbal technology. 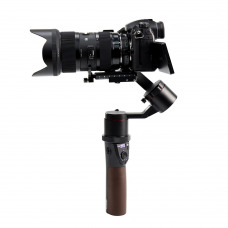 The handle employs new technology to give you all the functions you need for a gimbal to create outstanding footages. 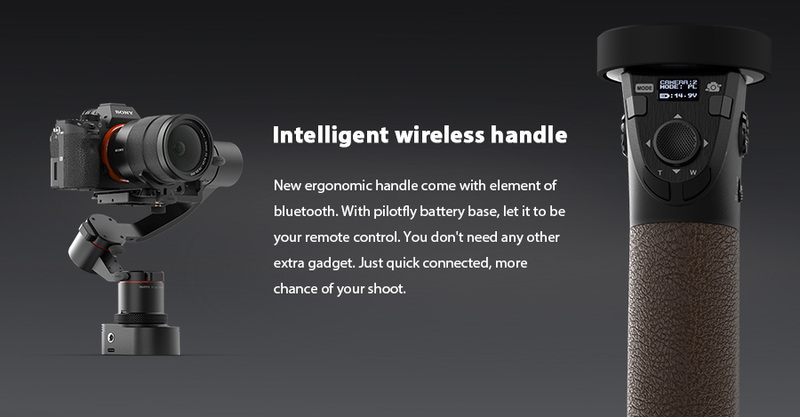 The ergonomic handle consists an OLED display which shows you all necessary information like active mode, battery level and camera mode. 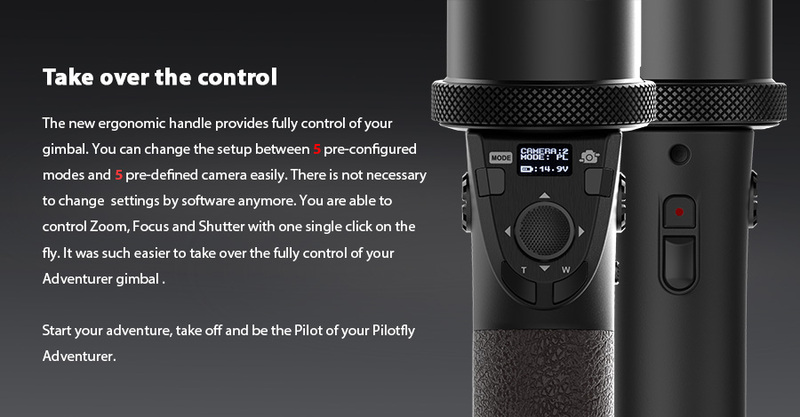 Zoom In/Out is supported, you even can start the recording with just a single touch on the handle. 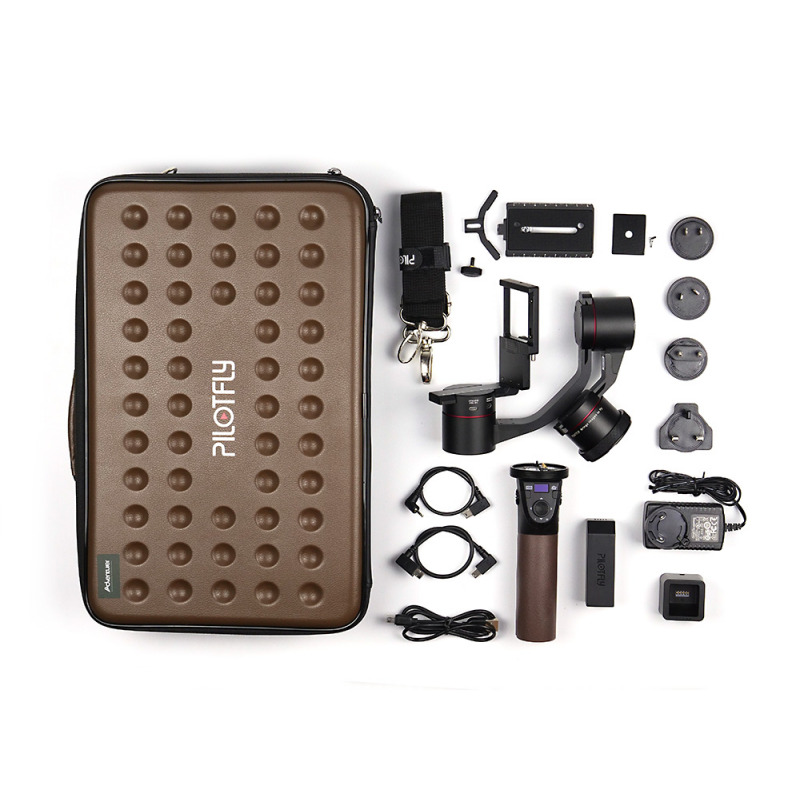 The removable battery provides you high flexibility and an easy increase of your operation time. 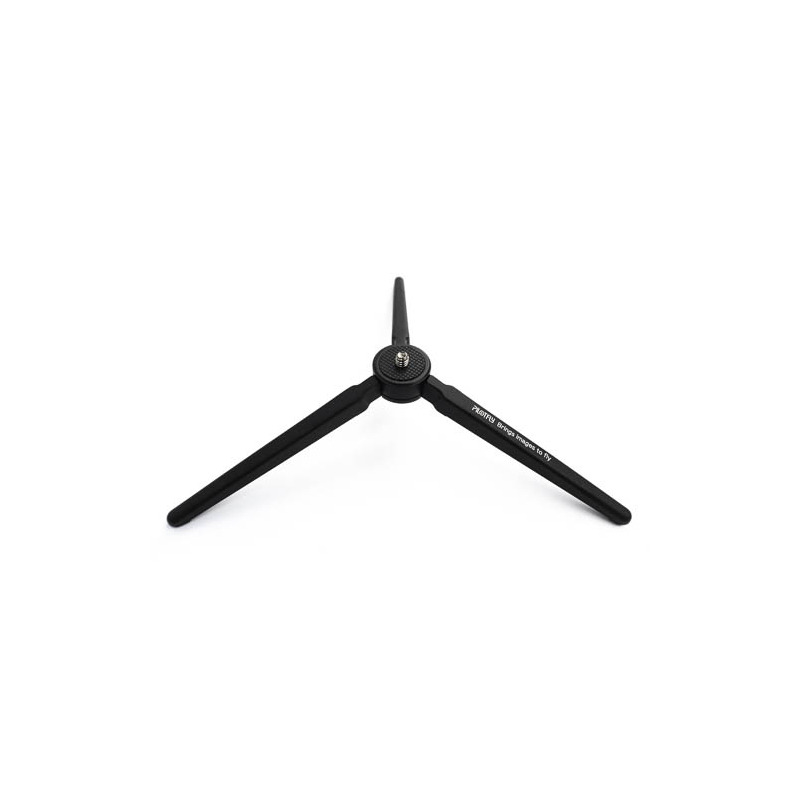 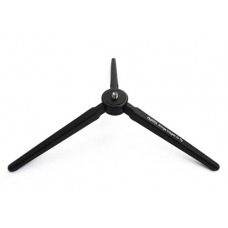 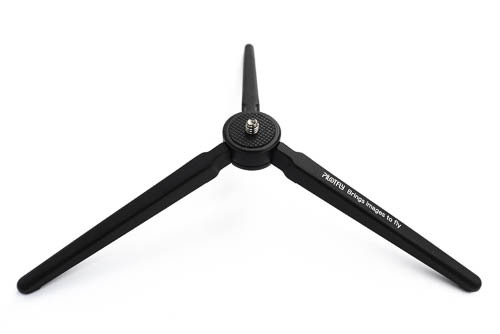 The CNC alloy gimbal head construction has been optimized for high stability and durability. 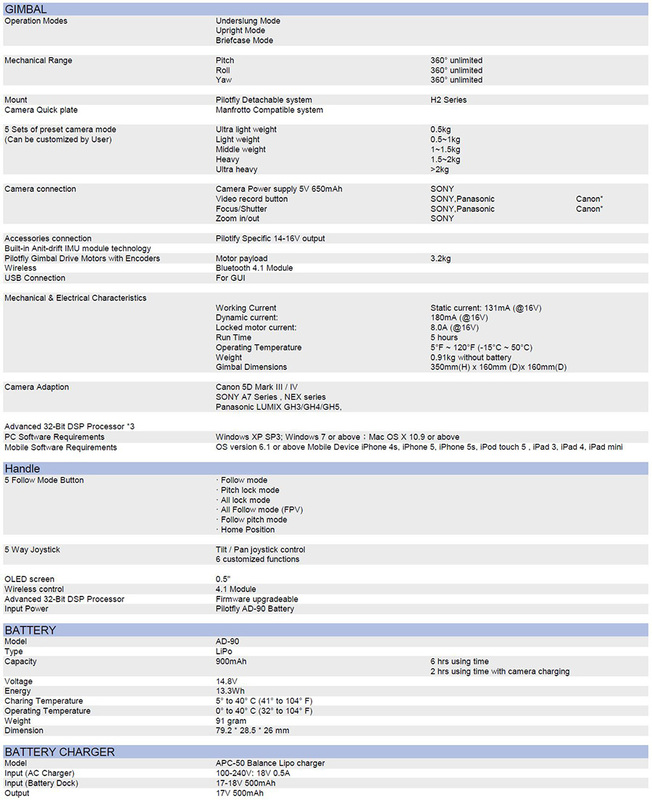 This new construction allowed us to reduce the weight under 1kg (incl. 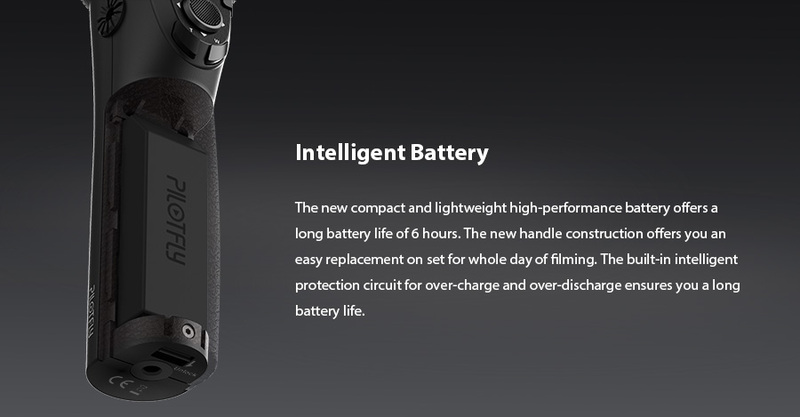 battery). Our new developed motors can carry a payload up to 50% higher than the former H2-45 version. 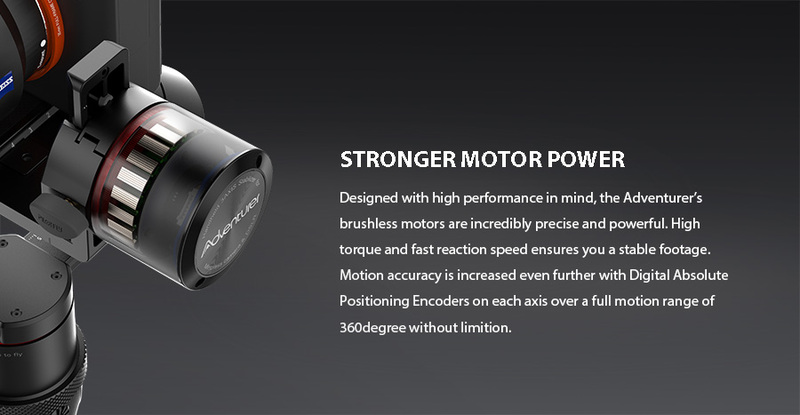 Motion accuracy is increased even further with Digital Absolute Position Encoders on each axis over a full motion range of 360degree without limitation.